In the Olympics, winning a silver medal usually means coming in second behind the first-place gold medal winner. In the world of insurance, a silver plan probably covers the doctor and prescriptions you want but comes with a big, four-figure deductible to boot. But in the numismatic world, silver doesn’t play second fiddle to gold – or anything else. 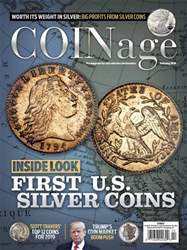 Silver coinage is among the most popular in virtually every segment of the marketplace, from collectors who seek budget-friendly modern coins to advanced specialists pursuing early American type coins. One of the most popular United States coins of all time is the Morgan dollar, the iconic 90% silver Liberty head coin designed by George T. Morgan and produced from 1878 through 1921. And the coin vaunted as one of America’s most beautiful is the Walking Liberty half dollar, a timeless 90% silver series designed by Adolph A. Weinman and struck from 1916 through 1947. Beginning in 1986, Weinman’s Walking Liberty design was replicated on the American silver Eagle, which launched in 1986 and soon became one of the most widely sought silver bullion coins in the world. Some of the first coins ever struck in the United States were half dismes, the forerunner of the 5-cent denomination that many consider the first coins ever struck under the authority of the Mint Act of 1792. Folklore suggests the silver for the production of these coins was melted down from George and Martha Washington’s personal collection of tableware. A slew of other silver coins came online over the next few years, including half dollars and silver dollars in 1794 followed by dimes and quarters in 1796. Sure, silver coins may be popular, artful, historically significant collectibles. But how has silver coinage performed over the long term in the numismatic world and as a bullion commodity? What are some of the secrets of timing your next silver purchase or sell-off? 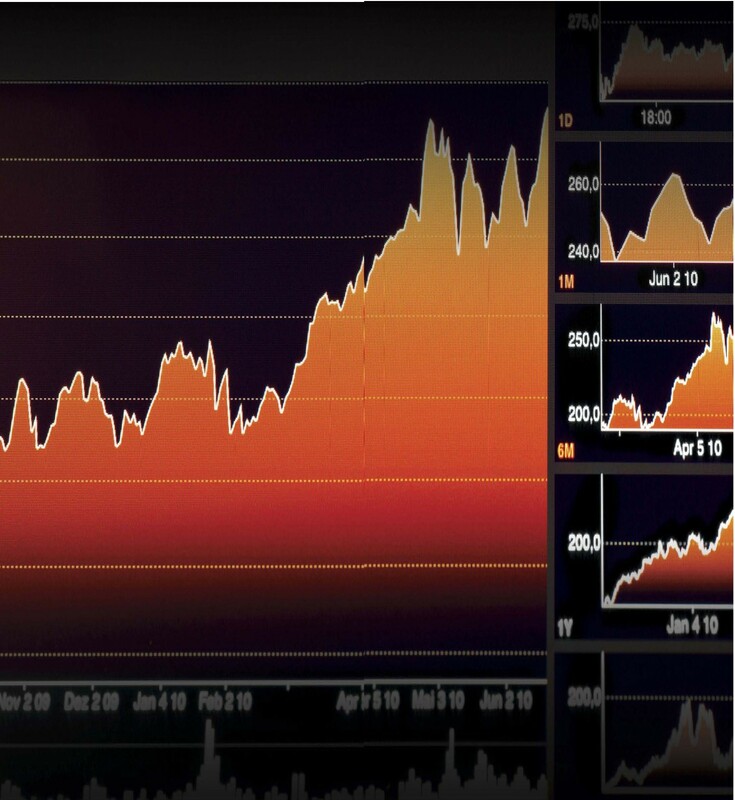 Could silver have a lustrous 2019?